We Don't Charge Extra For Engineering. 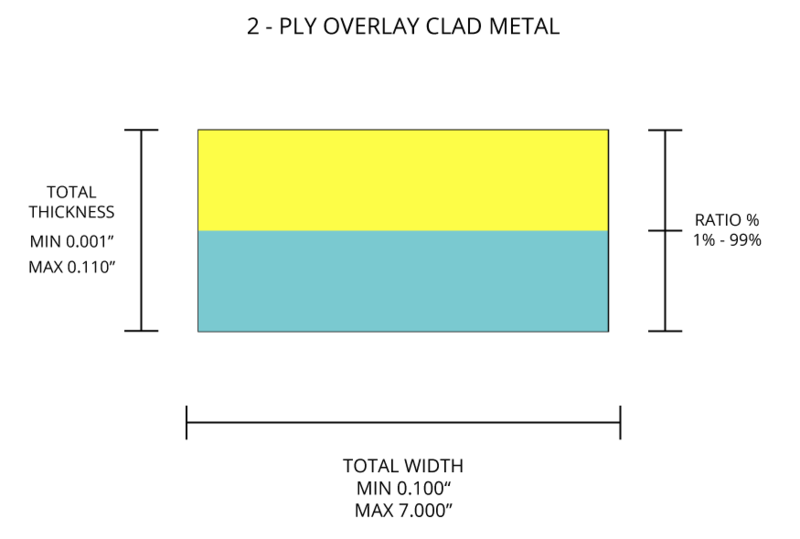 Overlay cladding is a process by which up to 5 dissimilar layers of material are bonded together through a cold bonding process. This process creates products with multiple performance advantages. 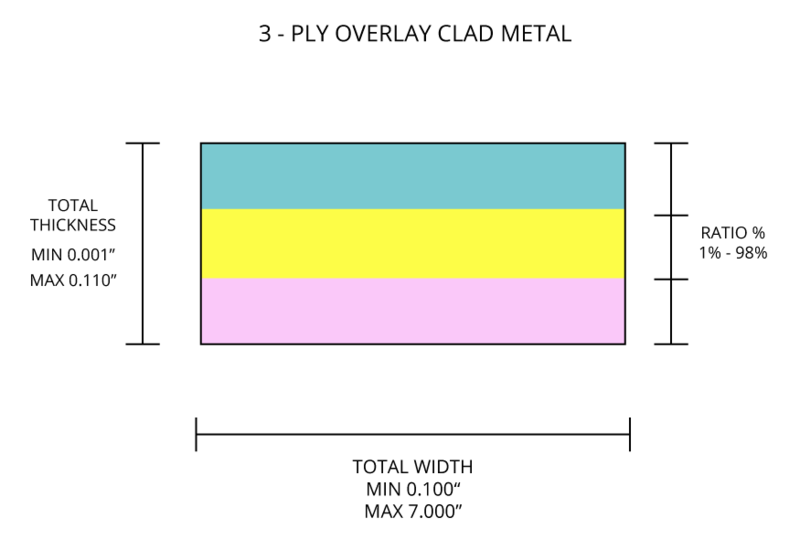 The cladding of multiple metals into a single composite strip can provide the desired properties unique to a specific application. As an example, a material system can be designed and manufactured using one material on the surface for corrosion resistance, weld ability or other benefits and a different core material for other specific properties such as thermal properties, electrical conductivity, and strength. 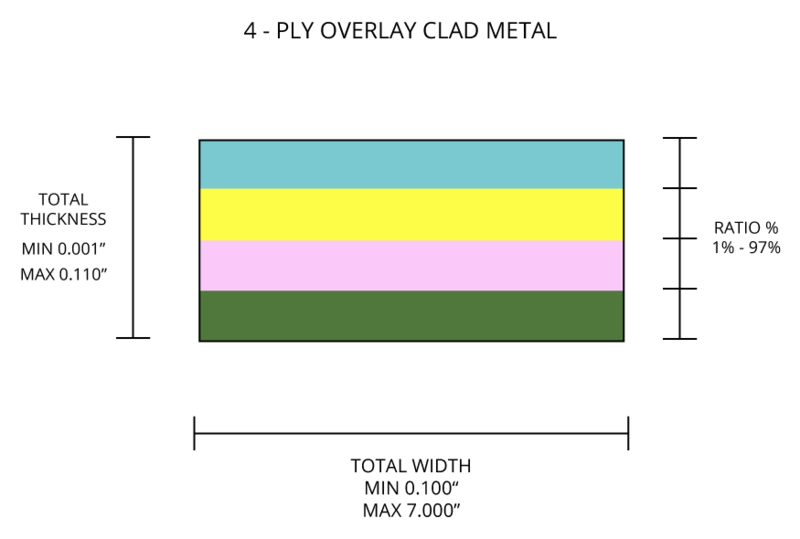 Feel free to Request a Quote for your next overlay cladding project. 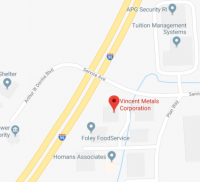 Vincent Clad Metals has been trusted by customers for the delivery of innovative metal clad solutions for over 30 years. 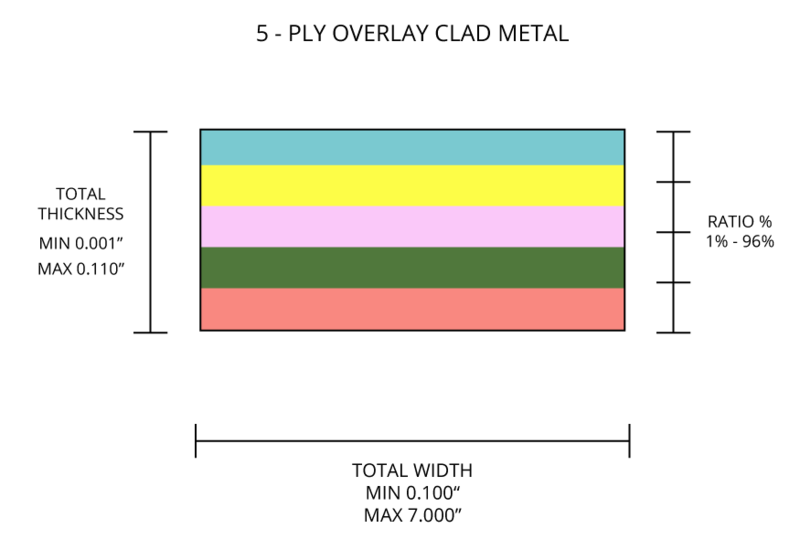 Feel free to contact us for your next metal cladding project. 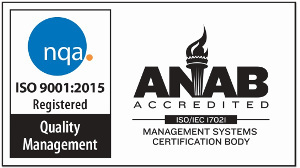 Vincent Clad Metals is committed to quality as represented by our ISO 9001:2015 certification.